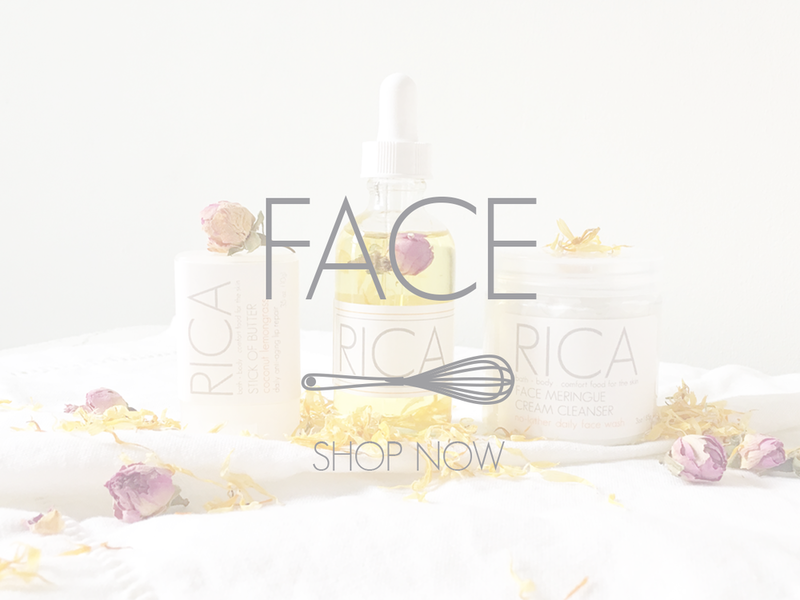 Rica products are inspired by a history of southern family beauty recipes using fresh farmland ingredients to make healthy + effective beauty products. We are not a trend; we are a tradition. Hi Y'all! Sign up to be the first to know about Sales, Fresh Batches and Offers! You're A Peach! Use Code "FIRST15" to get 15% off your first purchase!